The Gallipoli Campaign (known in Turkey as Çanakkale Savaşı), was a campaign in the First World War that took place on the Gallipoli Peninsula. 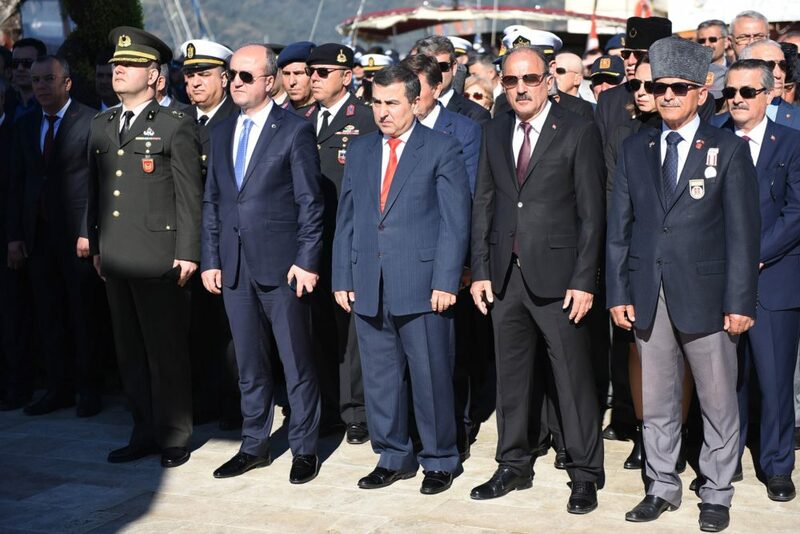 Today (18 March), ceremonies took place across Turkey to commemorate the 104th anniversary of the Ottoman Empire’s World War One victory over Allied fleets that were attempting to break through the Strait of Dardanelles in the northwestern province of Çanakkale. 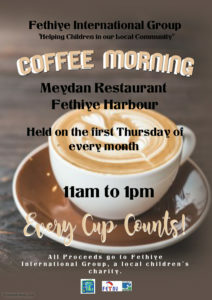 Britain and France, sought to weaken the Ottoman Empire by taking control of the straits that provided a supply route to Russia. In February 1915, the invaders launched a naval attack followed by an amphibious landing on the peninsula, to capture the Ottoman capital of Constantinople (modern day Istanbul). 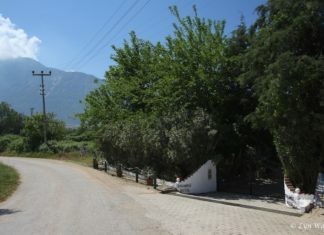 The landing and the succeeding months-long stalemate ended in early 1916 when the allied army gave up and withdrew. 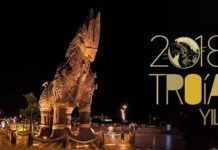 The campaign was a major Ottoman victory in the war and is regarded as a defining moment in Turkish history. 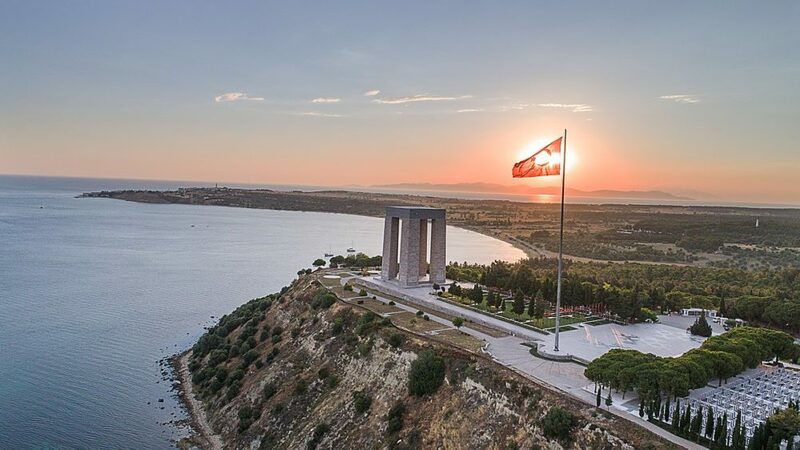 Crowds flocked to the historical peninsula of Gallipoli to attend the ceremony today and remember the legacy of the Gallipoli battle. 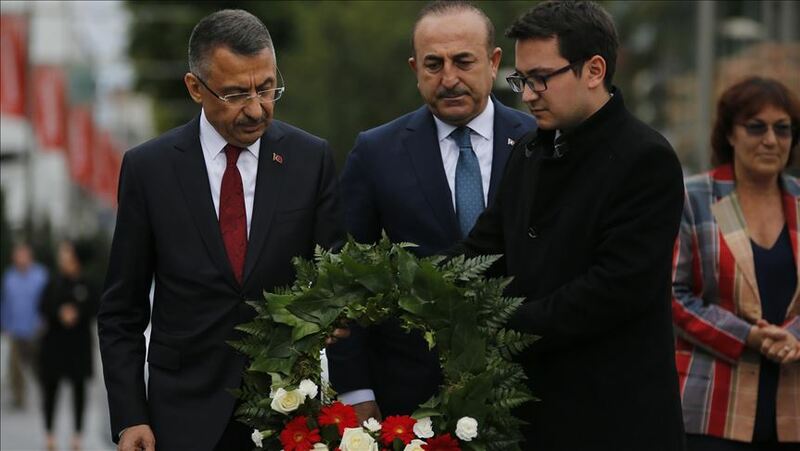 Turkish vice president, Fuat Oktay and Turkish Foreign Minister Mevlüt Çavuşoğlu attended a ceremony in Christchurch, New Zealand, where they were on a two-day visit after the twin attacks on two mosques that killed at least 50 muslim worshippers. 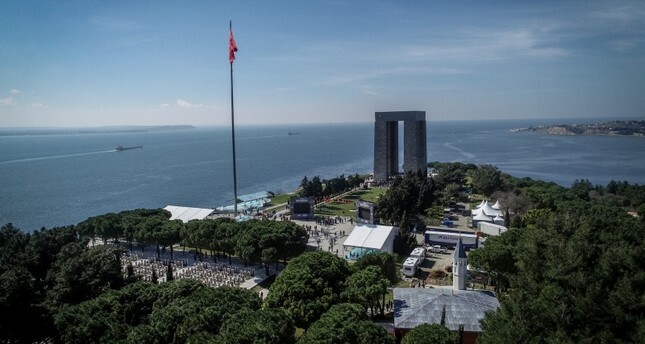 Oktay and Çavuşoğlu laid a wreath during a commemoration ceremony on the Bridge of Remembrance in Christchurch, which is dedicated to the ANZACs who died in WWI. 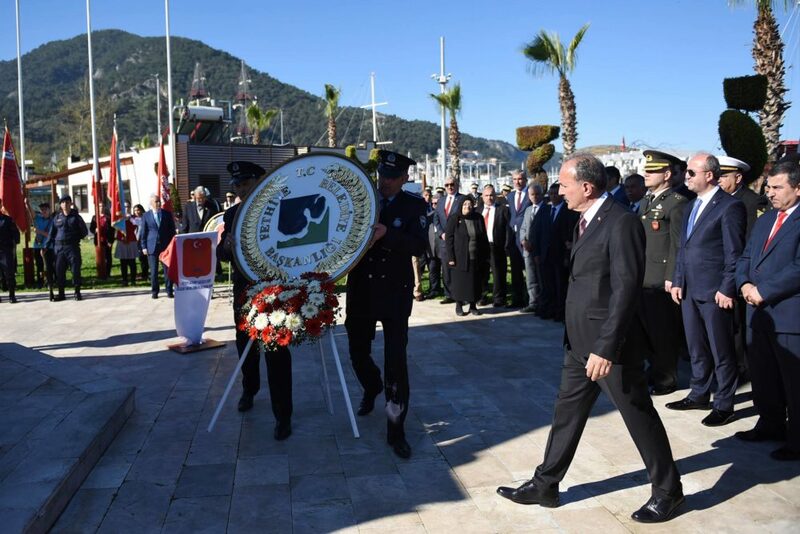 Fethiye Governor Muzaffer Şahiner, martyr and veteran relatives, members of the protocol and citizens attended the ceremony organized at the Martyrs’ Memorial in Uğur Mumcu Park. 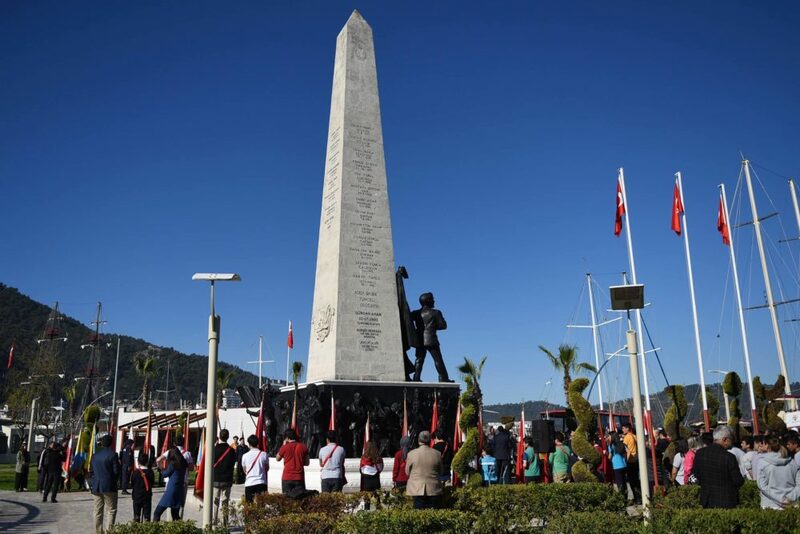 The ceremony in Fethiye took place at the Martyrs’ Memorial in Uğur Mumcu Park. 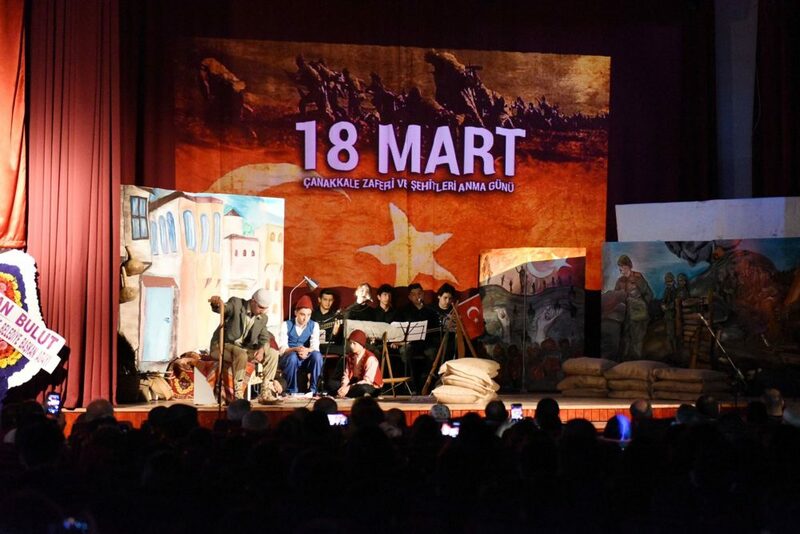 After the ceremony, a memorial day was organized by the students of Göcek Süleyman Şatır Anatolian High School in Fethiye Municipality Özer Olgun Culture Center.